These CR 20 tonne conventional welding rotators utilise modern engineering methods and have allowed for a light weight and ultra compact design. Manufactured in the UK these rollers are made to very high specifications and are available with as many idlers as you require, depending on the length of the vessel that is being laid on them. 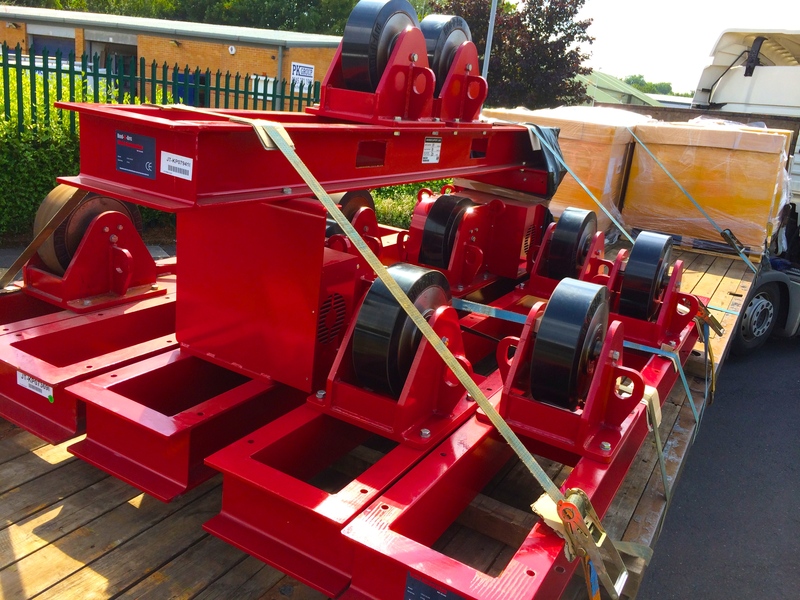 We have various makes and models of 20 tonne conventional welding rotators and also build them brand new in-house. All our sets are available to hire and buy. Get in touch to learn more.